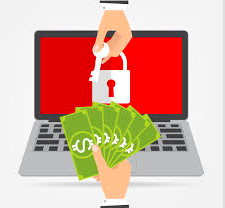 The use of ransomware has spiked in recent years, roughly 40 percent of all spam emails in 2016 contained ransomware with many of these attacks successfully locking up the files of individuals and businesses. So, when this happens, should you pay the ransom? In this podcast, we address this question and present you with the pros and cons of giving in to the hackers.